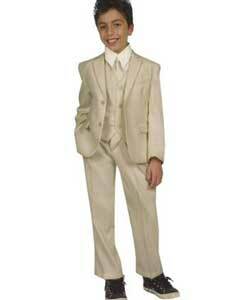 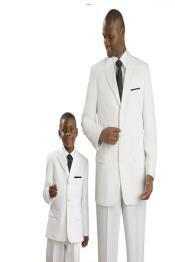 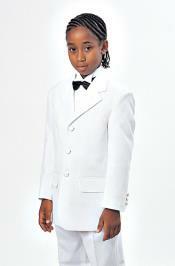 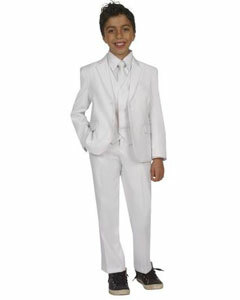 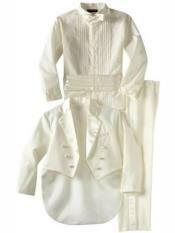 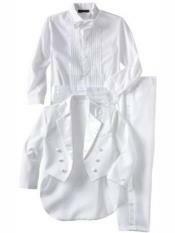 It is an adorable sight to see boys wearing suits on christening events especially for Easter. 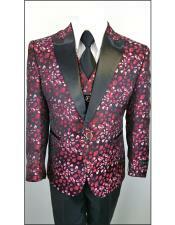 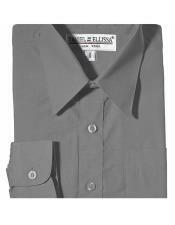 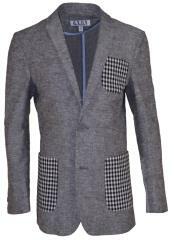 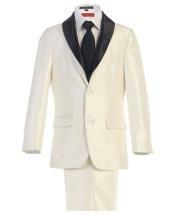 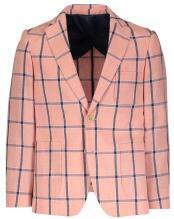 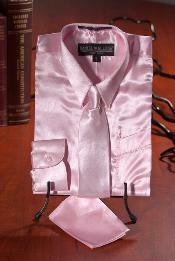 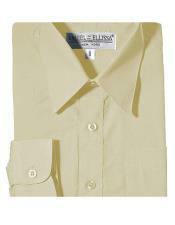 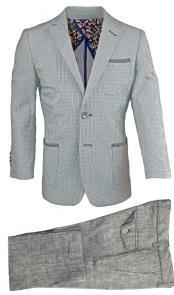 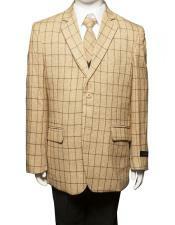 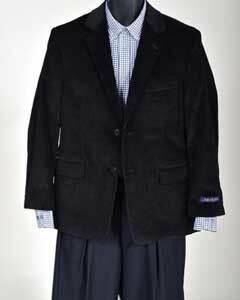 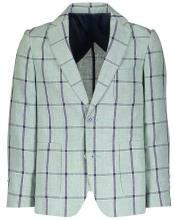 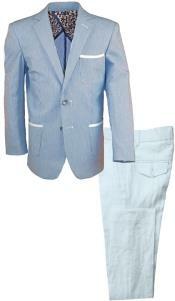 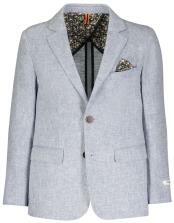 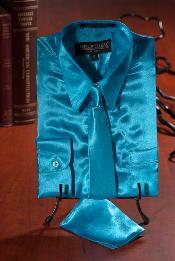 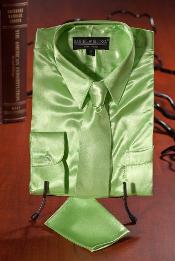 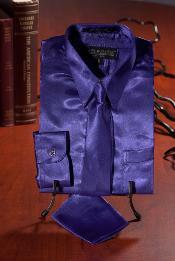 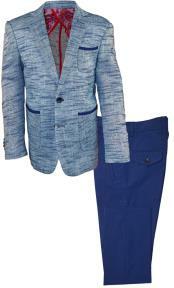 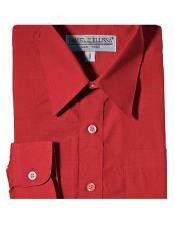 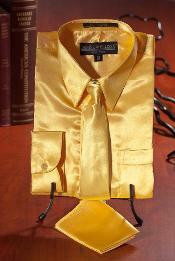 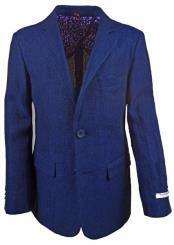 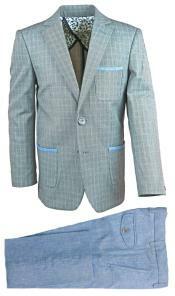 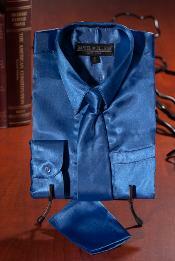 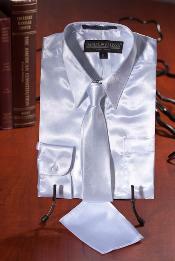 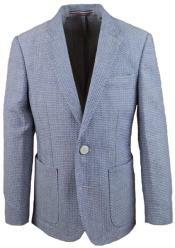 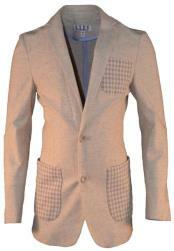 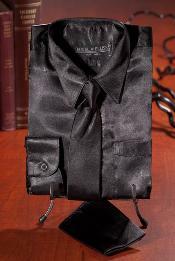 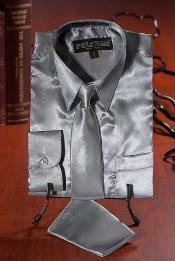 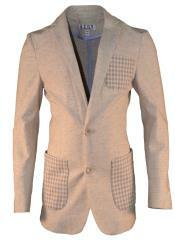 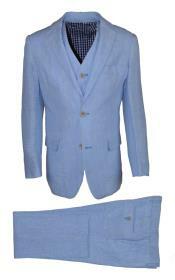 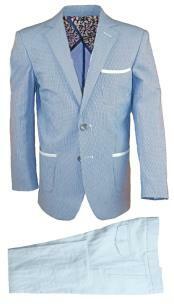 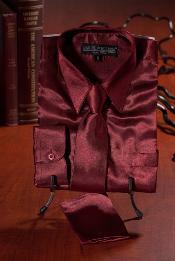 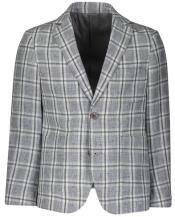 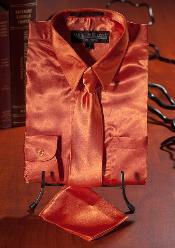 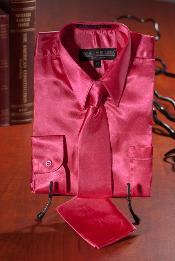 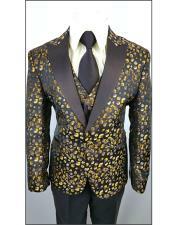 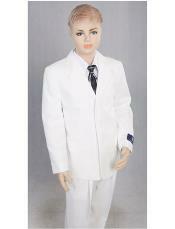 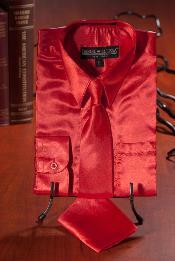 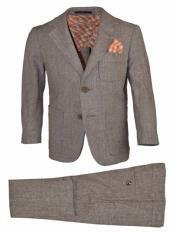 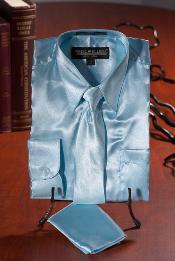 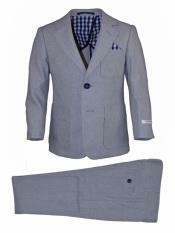 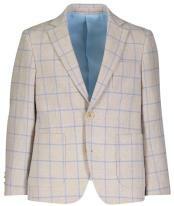 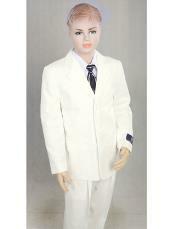 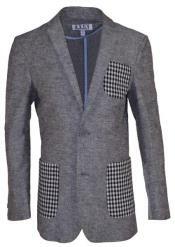 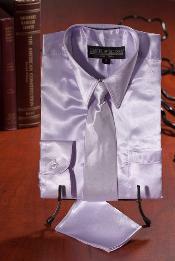 Easter is considered to be one of the important traditional celebrations and one ought to look smart on that day. 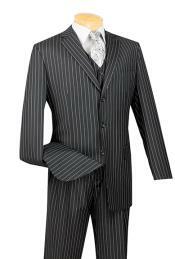 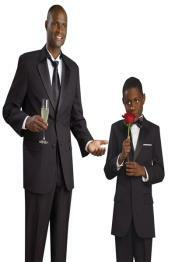 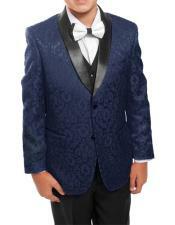 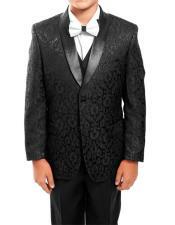 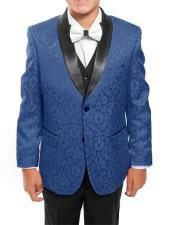 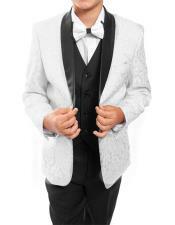 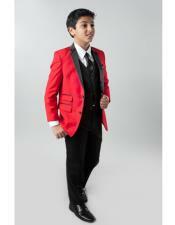 There are certain things to be remembered while purchasing a boys suit and the first and foremost thing is about the quality of the suit. 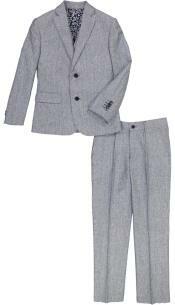 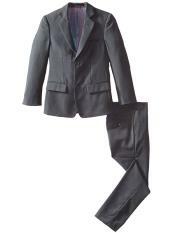 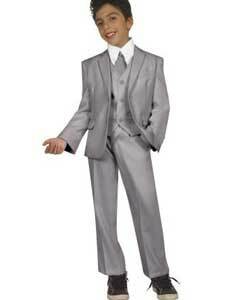 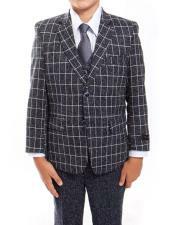 If the suit quality is of low quality it may cause irritation to the skin leading to allergies and as boys are very playful and mischievous in nature, they may leave the coat behind due to unpleasantness and discomfort. 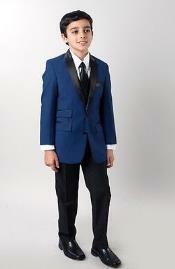 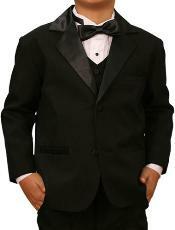 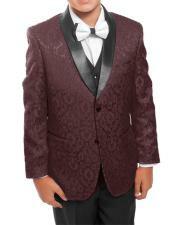 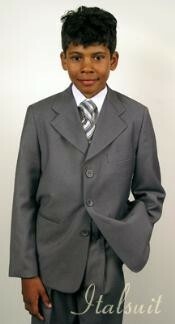 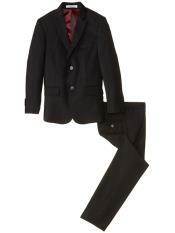 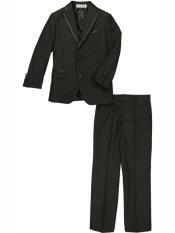 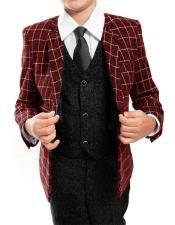 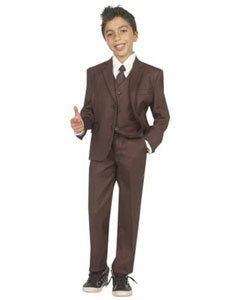 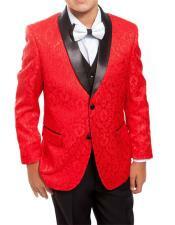 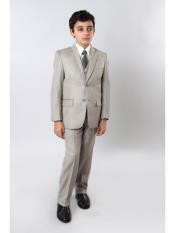 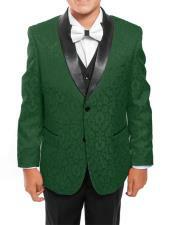 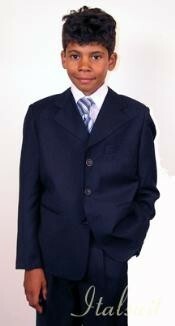 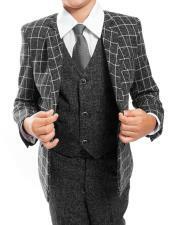 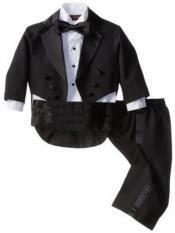 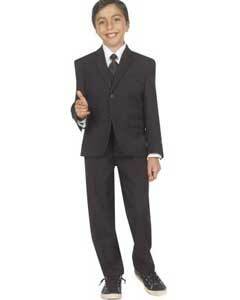 It may also result in torn clothes when the quality of the suit is low and may be an embarrassment to the boy. 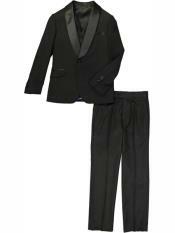 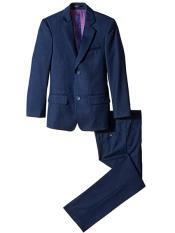 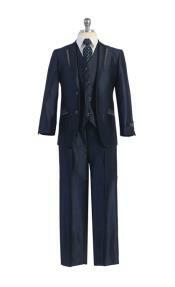 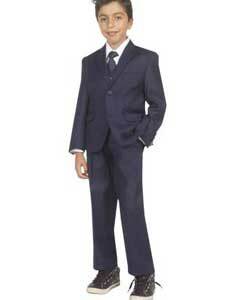 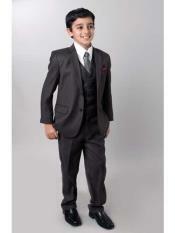 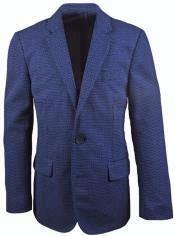 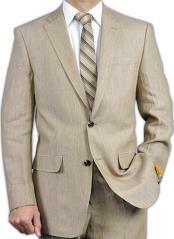 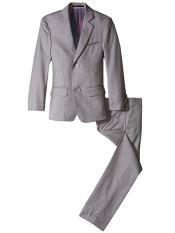 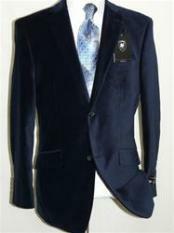 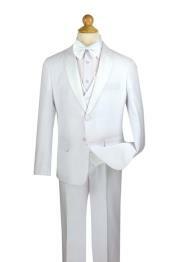 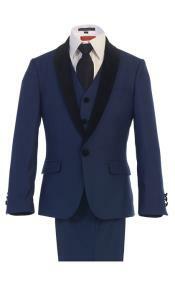 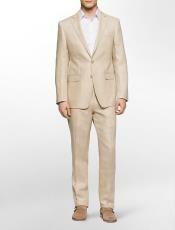 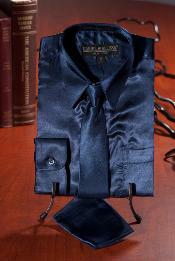 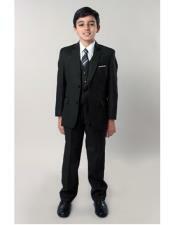 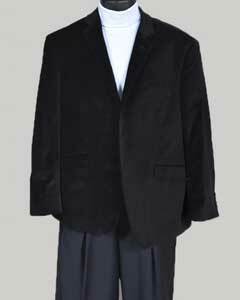 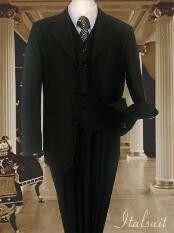 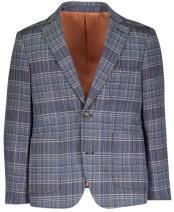 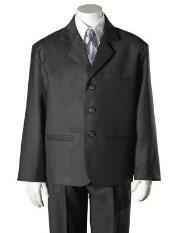 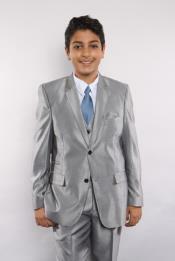 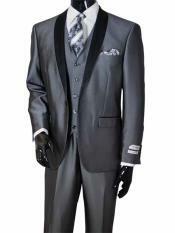 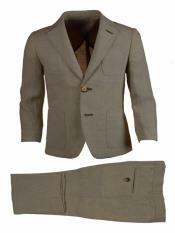 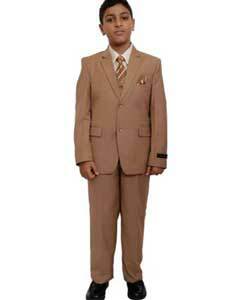 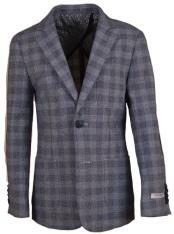 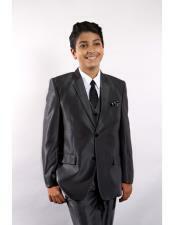 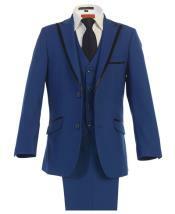 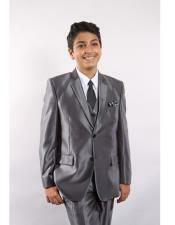 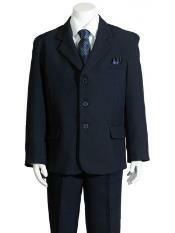 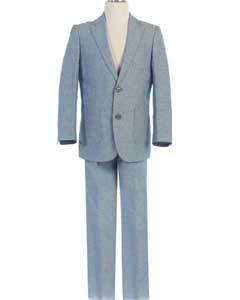 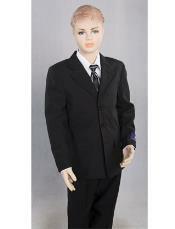 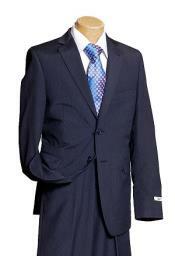 Therefore, suits must be of high quality and should be fitting perfect to the physique. 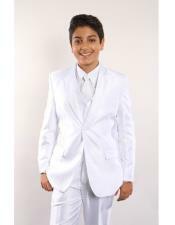 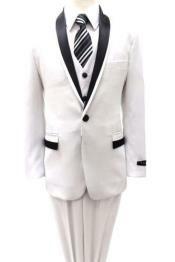 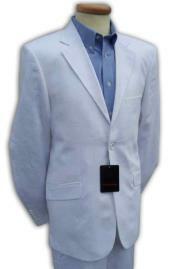 As Easter is a glorious day representing the majesty of God, white suit will be perfect for this occasion because white represents purity and majesty. 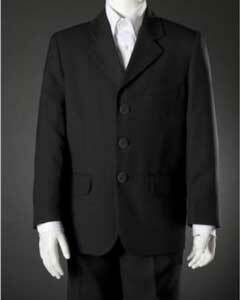 A black suit can also go well for this occasion but people wanted to change their trend from standard black and at the same time its elegancy must be remained and hence white suit became popular. 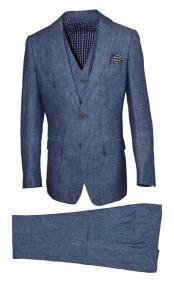 When these suits are matched it appropriate accessories, it looks stunning.